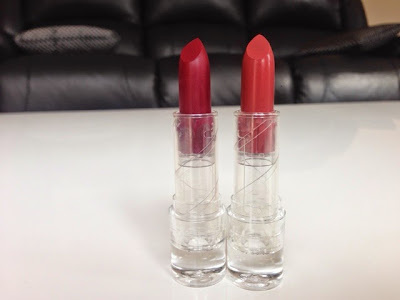 It's winter in Australia at the moment so you know you need some nice winter lipsticks. A vampy lippy is a staple for me when it comes to winter and it can just complete your look. 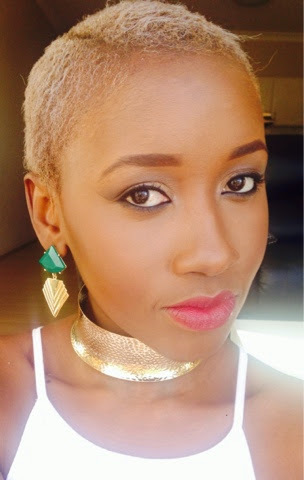 Just a bold lip, mascara and a bit of colour on the cheeks will have you looking stunning. 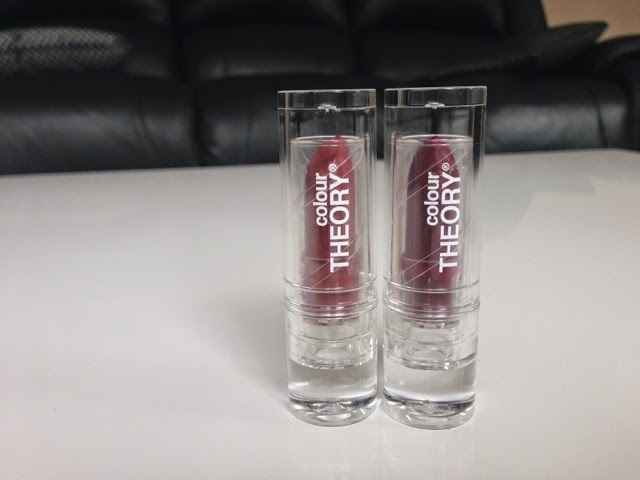 The lipsticks are by a brand called Colour Theory. They come in a see through plastic tube, I do wish they came in a black tube but I guess this is actually better as you can see through the plastic if you have a huge lipstick collection. 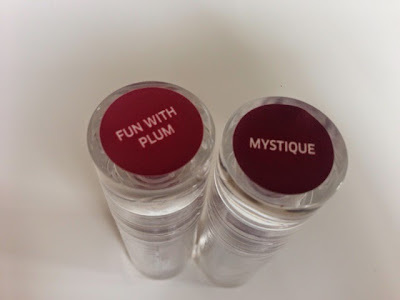 They are called 'Fun With Plum' and 'Mystique'. The colours are absolutely gorgeous and they last all day. 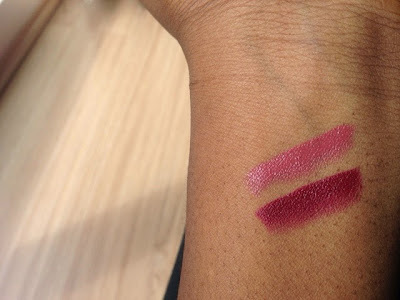 Also, they are highly pigmented and leave your lips moisturised. These beauties are available exclusively at Amcal Chemists Nationwide and amcal.com.au for $6. 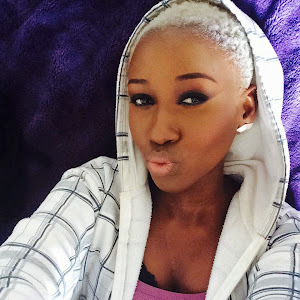 *Disclaimer- Products were sent to me for reviewing purposes however the views shared are completely mine and honest.